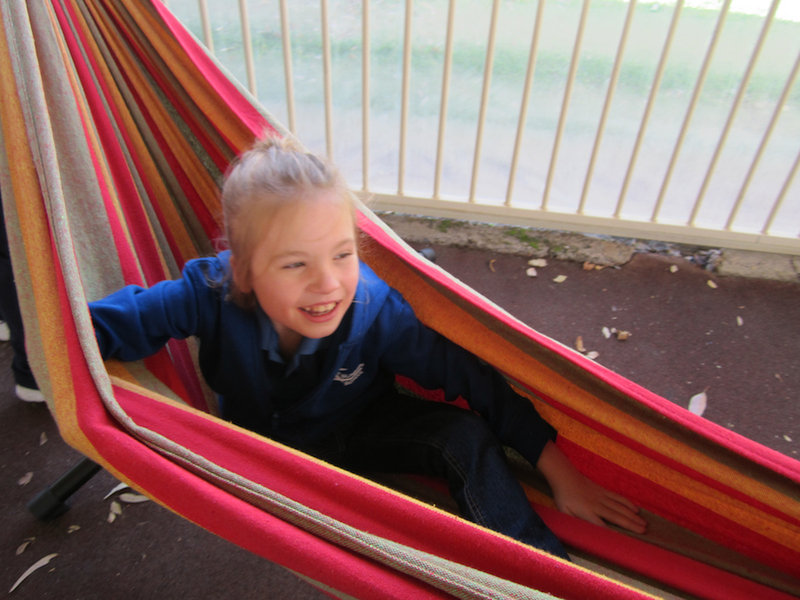 Suneden Special School was founded in 1943 and is the only independent, not-for-profit, non- denominational special school in South Australia. The school provides a caring and educationally stimulating environment for approximately 65 students aged 5 to 21 years with intellectual and multiple physical disabilities. 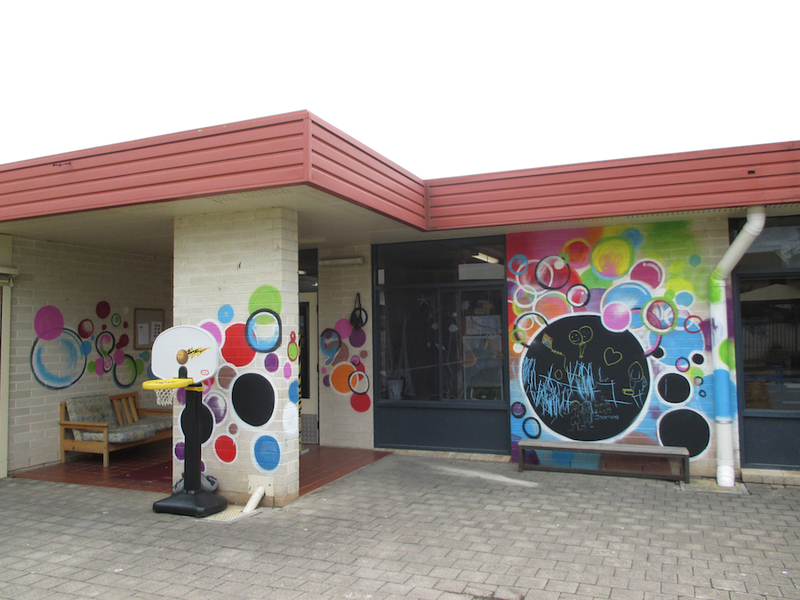 In September 2013 UCF made a grant of $2,000 to install four pipes for Suneden’s Senior School sensory play space and you can see pictures of the wonderful results here. UCF recently received another application from Suneden Special School for a small grant to purchase and install some new equipment for use in the junior school playground. The students using this playground are aged from 5 to 8 years old and have intellectual and multiple physical disabilities. Currently the Junior playground has some climbing equipment, swings and a bike path with bikes. Some of the equipment is quite dated and we would like to provide new play opportunities by providing some new and engaging play and learning areas within the playground. 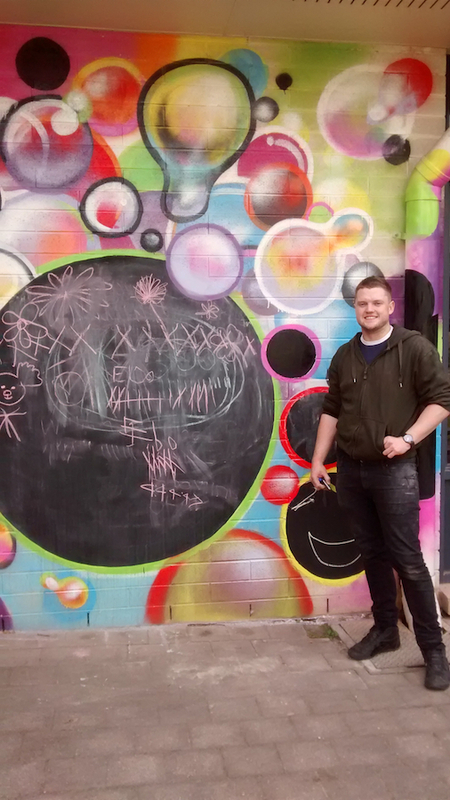 To create a chalkboard on one of the building walls bordering the playground, and to employ an artist to paint a mural on the wall surrounding it. This would provide both a functional fine motor activity as well as improving the aesthetics of the playground. The chalkboard in the middle/senior school playground is enjoyed by many of our older students as a leisure activity and can also be utilised as a learning tool. Writing and drawing on a slanted surface is known to be beneficial while acquiring pre-writing skills, as a slanted surface naturally places the hand and wrist in an optimal position for learning to write. The Junior students would enjoy using their own chalkboard for both drawing and writing on, as well as washing it during water play. To purchase a hammock and free standing frame for the undercover pergola area in the junior playground. Several students have physical disabilities, requiring them to use a wheelchair for most of the day. They greatly benefit from a change in position and a large hammock can be a safe and relaxing place for them to be while outside. Once again the UCF Board were pleased to support Suneden’s efforts to provide stimulating interactive playground equipment for their students. The grant acquittal received from Suneden Special School included the following item from their newsletter, along with some great photos!